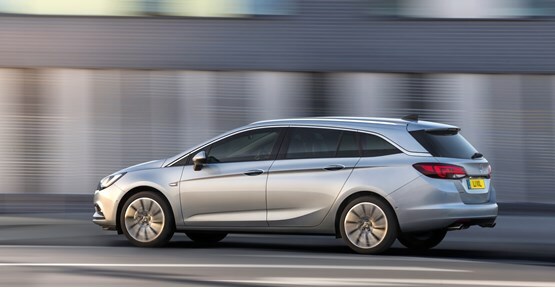 Vauxhall has expanded its Astra range with the addition of a Sports Tourer version priced from £16,585. 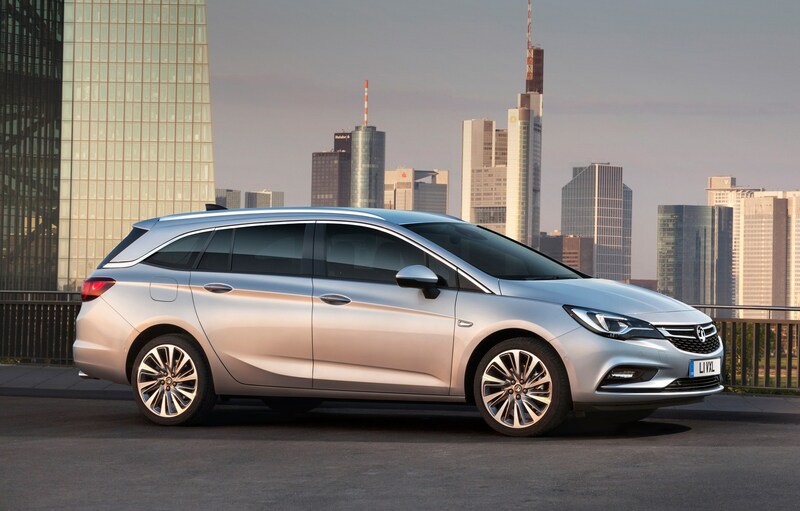 The new model will go on sale in time for the March plate-change and Vauxhall has reduced prices compared to the current Astra Sport Tourer by £1,870. 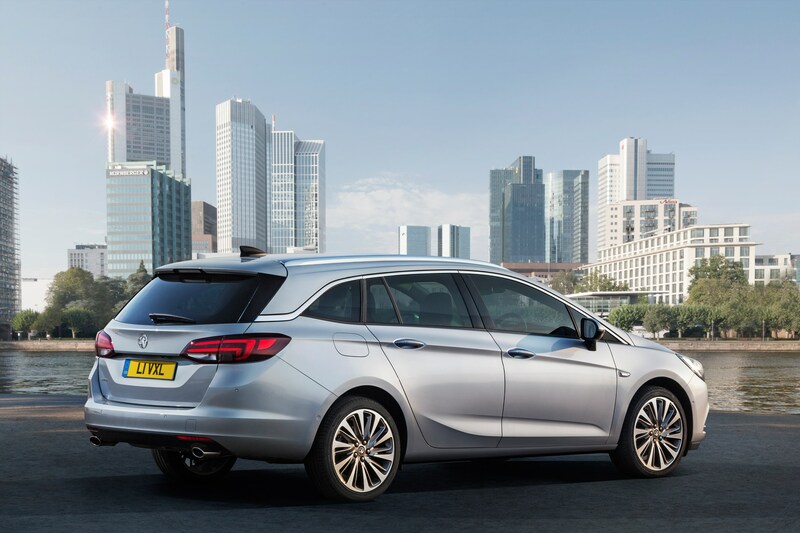 The new Astra Sports Tourer range includes Design, Tech Line, SRi and Elite, with Nav versions of the SRi and Elite trims also available. 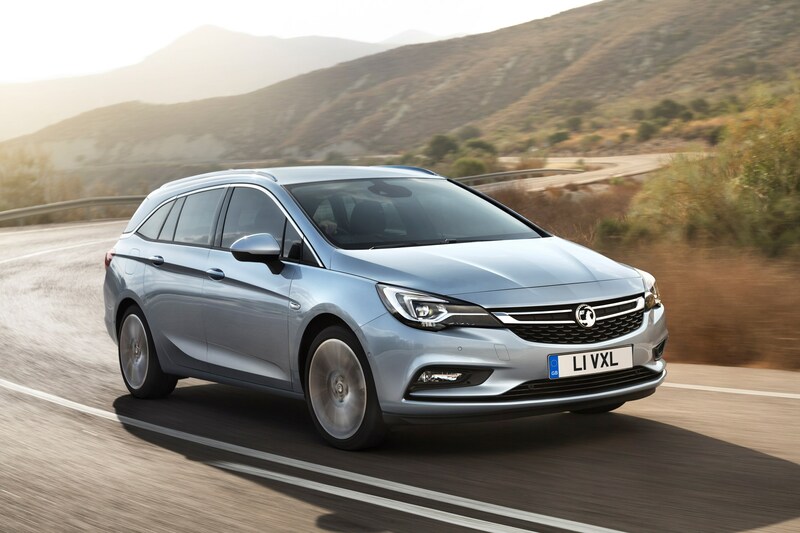 Range highlights include the 1.0-litre three-cylinder Turbo Start/Stop ecoFLEX model priced from £17,285 on-the-road. With an Easytronic five-speed automatic transmission, the same model achieves 96g/km CO2 emissions. The range-topping 1.6-litre (200hp) is available in SRi trim priced from £21,710. 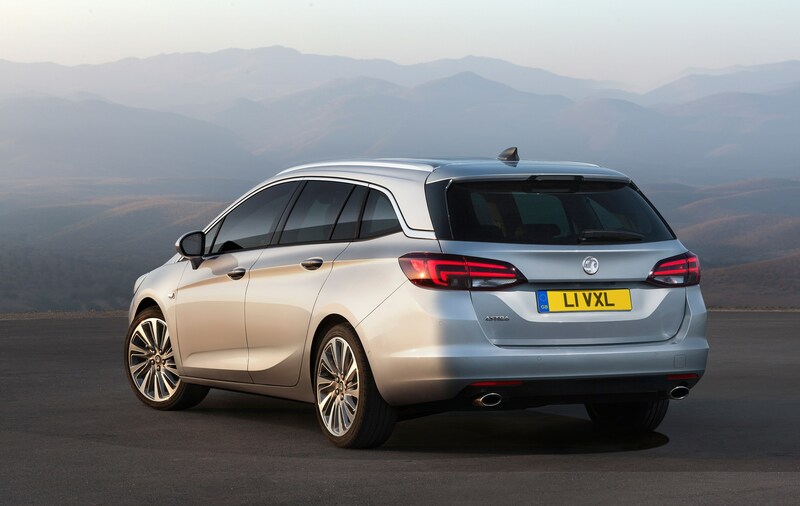 The diesel offering includes the 1.6-litre ‘Whisper Diesel’ (110hp) Start/Stop ecoFLEX model (prices start at £18,785) that achieves 85.6mpg and 86g/km. 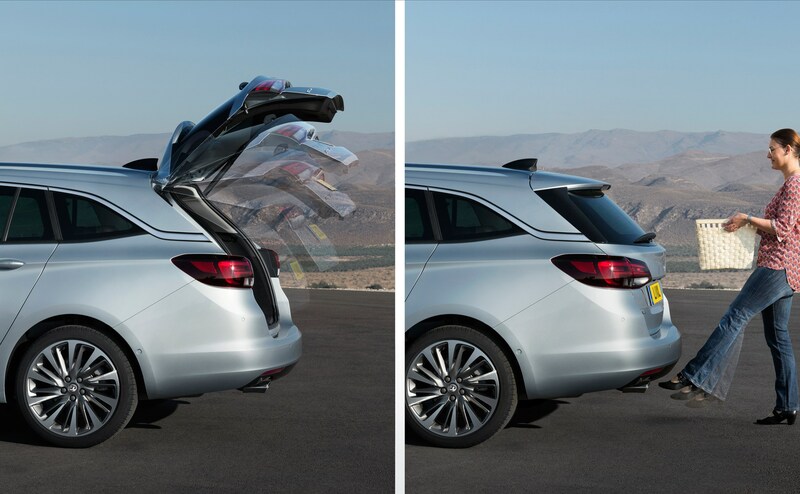 Specification on the entry level model includes 16-inch alloy wheels, rear spoiler, chrome-effect upper window, black roof rails, adjustable reach and rake steering column, steering wheel mounted audio controls, seven-inch colour touchscreen, DAB, Bluetooth connectivity, USB and aux-in, air-con, cruise control with speed limiter, automatic lights, electric windows, remote locking, hill start assist and LED daytime running lights.